Your WLAN keeps your business moving, empowering your workers to achieve maximum productivity and providing your customers with the high-performance wireless services they expect inside your walls. Yet your wireless LAN is constantly pressured by the steady increase in number of users — and the bandwidth-heavy and latency-sensitive voice and multi-media applications they use. Upgrading to 802.11ac could solve the problem, but cost has been an issue — until today. 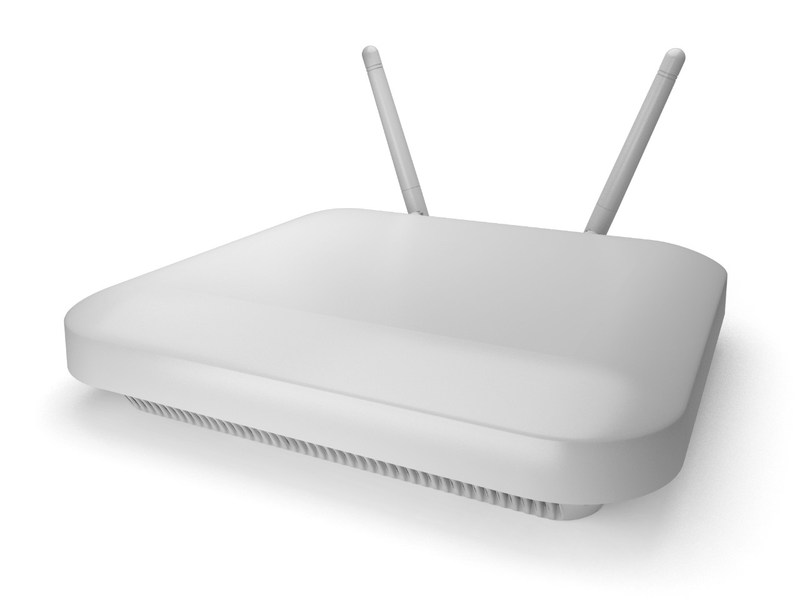 This wireless LAN access point includes 2x2 MIMO, 2-spatial streams, as well as 256 QAM modulation that boosts the bandwidth of the 802.11n radio up to 802.11ac levels, with support on both the 2.4 GHz and 5 GHz band. To meet sensor requirements, deploy a single AP 7522 as a dedicated sensor for high-demand use, or use a single AP 7522 as a sensor and an access point to get the most usability out of your network. The symmetrical internal antenna design of the AP 7522 pulls RF power to the edge of each unit’s range rather than concentrating it in the middle. This makes network design easier for architects, and delivers a better user experience for wireless clients at your facilities. Dual radio capability provides an easy upgrade path to next gen WLAN, delivering performance and capacity to meet the demands of voice, data, and video while continuing to deliver support for Wi-Fi client devices on 2.4 GHz and 5 GHz frequencies.